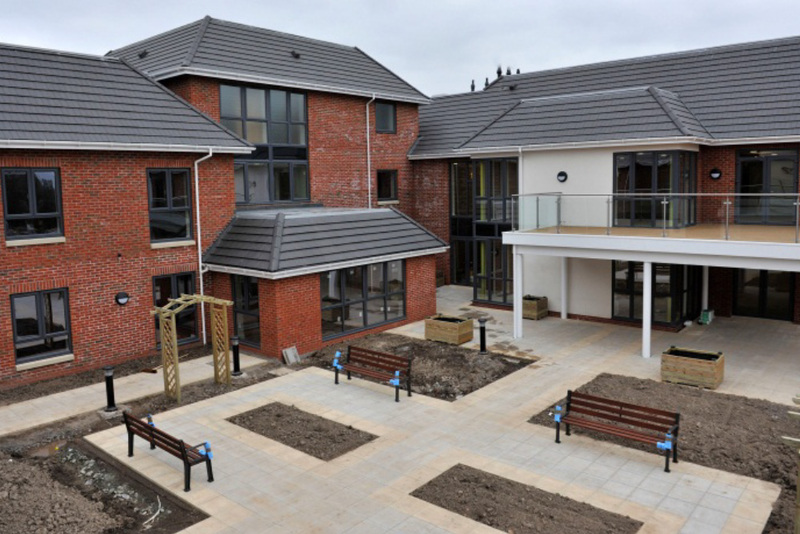 A new 3,968m2 purpose built 88 bedroom care home for Coverage Care Services Limited. 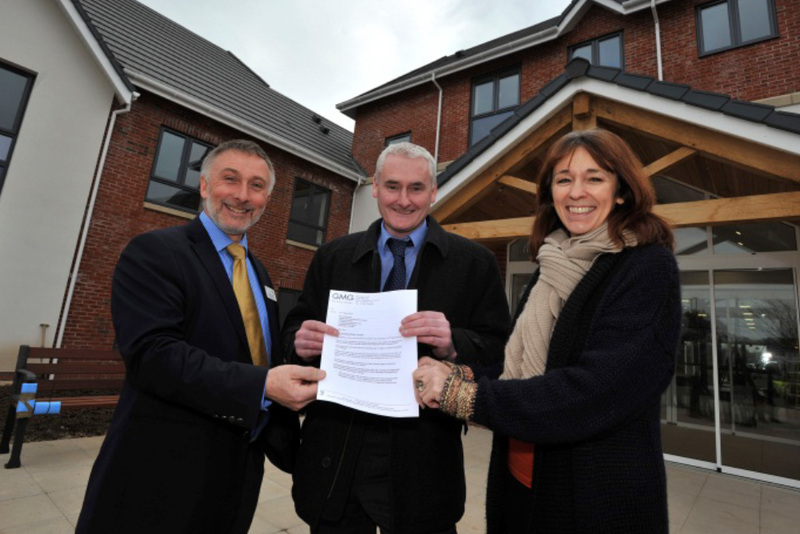 The home replaces Coverage Care’s existing Fairholme facility at Morda Road in Oswestry. The £7m development was completed in February 2013. Taken from a design concept in May 2011 through planning and onto construction by the Castlemead Group this home will set new standards in the sector. Using traditional materials combined with the best of modern technology and the highest levels of insulation will give a home that has low running costs combined with minimal maintenance costs.